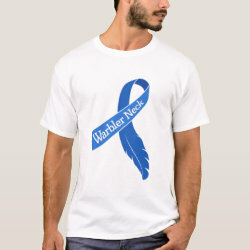 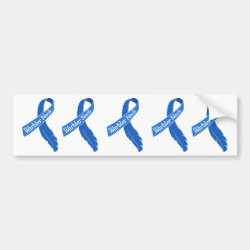 This simple Warbler Neck awareness ribbon design is a great way to show your support for all birders during the busy migration season. 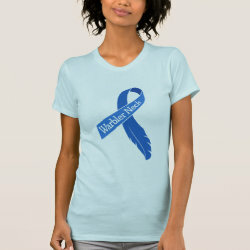 The awareness More... ribbon for Warbler Neck is cerulean blue in color and transformed into a feather on one side. 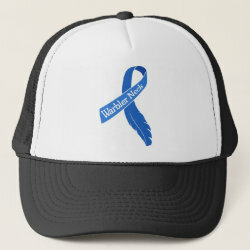 Here the ribbon simply sports the text " Warbler Neck."